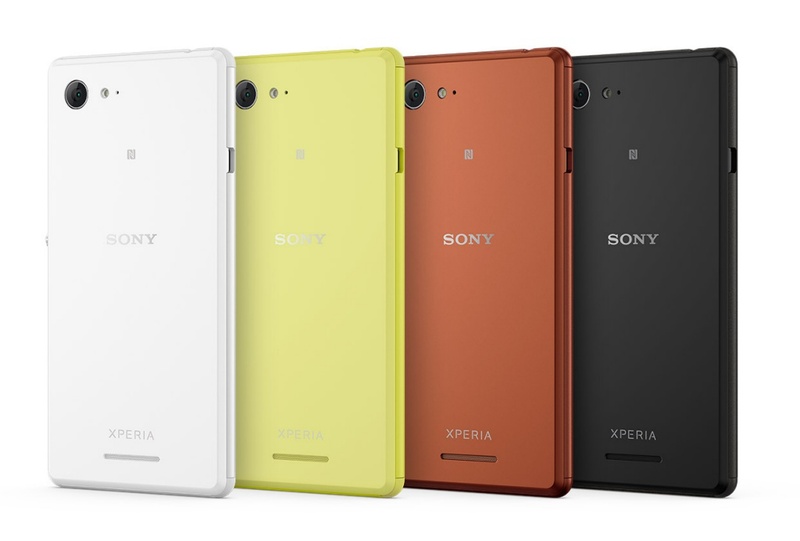 In amongst all of the excitement yesterday afternoon about the Sony Xperia Z3, Z3 Compact and Z3 Compact tablet, there was also another device announced, the Xperia E3. 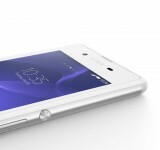 A smallish device that will apparently allow you to experience a flagship experience without the price tag. Dimensions 137.1 x 69.4 x 8.5 mm. 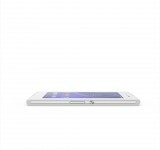 Display 4.5″ (854 x 480 pixels) IPS Display. Qualcomm Snapdragon 1.2 GHz quad core. 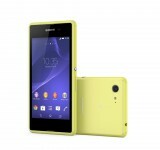 Up to 4 GB flash memory. Expansion slot: microSD card, up to 32 GB. Networks GSM GPRS/EDGE (2G), UMTS HSPA (3G), LTE (4G) (not available in all markets). As you’d expect the design language from the newly announced Z3 family has trickled down to other models in the range. 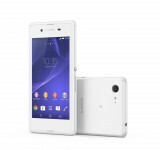 Expect to see the Xperia E3 later on in the year as Sony are saying Autumn. No doubt networks will pick it up as a budget option. 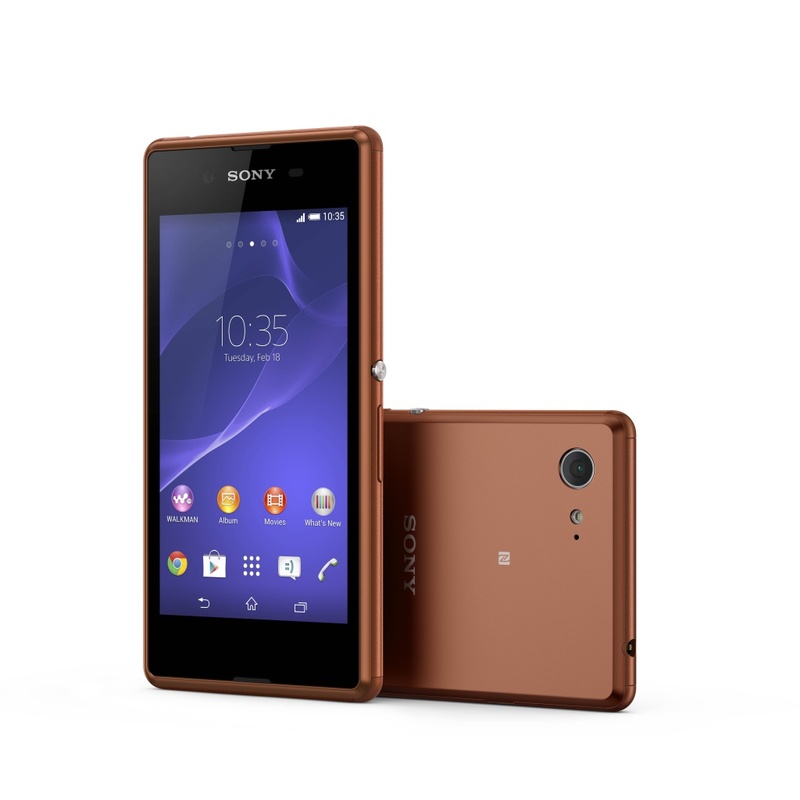 IFA, Berlin, 3rd September 2014 – Sony Mobile Communications (“Sony Mobile”) today presents Sony’s Xperia™ E3. 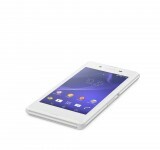 Xperia E3 provides unmatched entertainment with fun features including creative camera apps. Itsultra-fast performance and 4G connectionalso allows consumers to experience all its features in full throttle. With a quality flagship design body to complement, Xperia E3 is the ultimate smartphone for young consumers, without an expensive price tag. 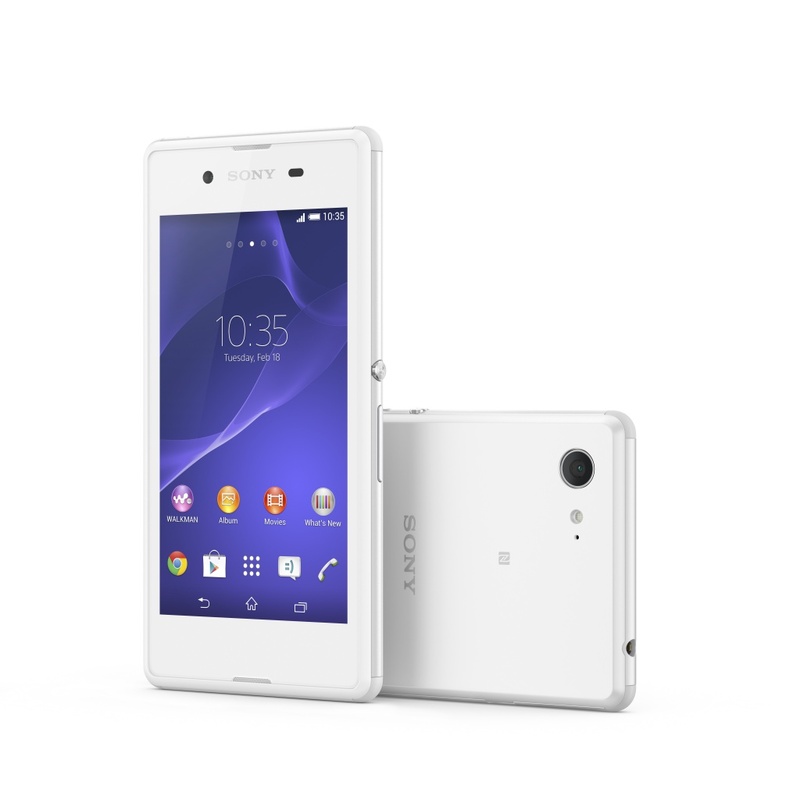 Sharing the same beautiful design style as Sony’s new flagship Z3 series smartphones, Xperia E3 is beautifully crafted and makes a style statement right out of the box. Being both slim and lightweight, E3 is conveniently designed for easy use with just one hand, meaning that all of your multi-tasking issues are eliminated. 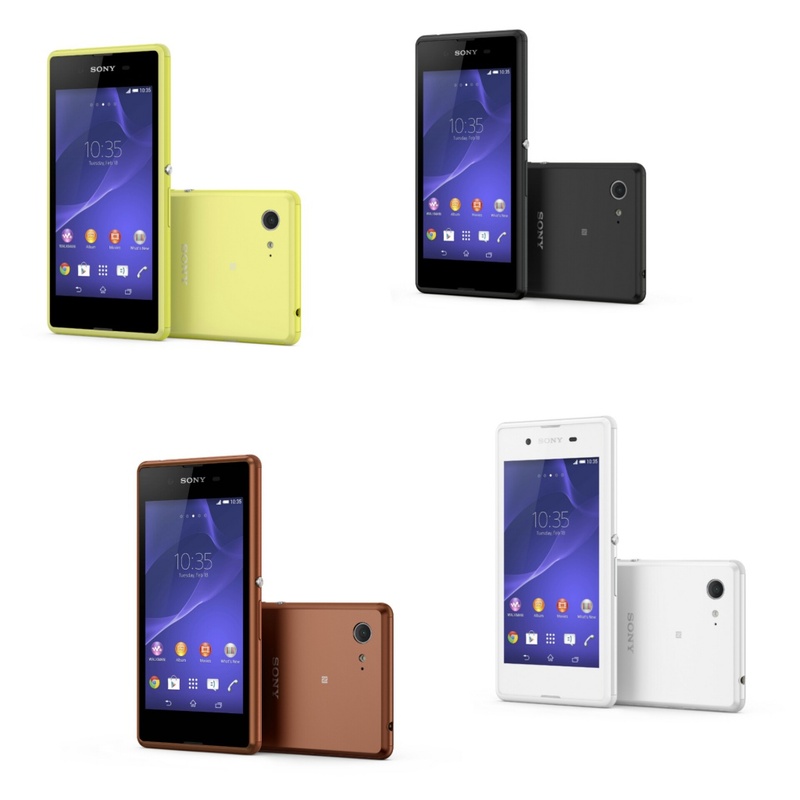 Xperia E3 also enables you to express your individual style, as it is available in a range of striking, standout colours including white, black, lime, and copper (colours may vary by market). Whilst most devices begin to deteriorate through wear and tear, the corners on Xperia E3 are designed to prevent scratches in case of an unexpected bump. Teamed with a scratch-resistant screen made of durable tempered glass, E3 will keep looking smart and shiny for longer so you can continue to show it off. 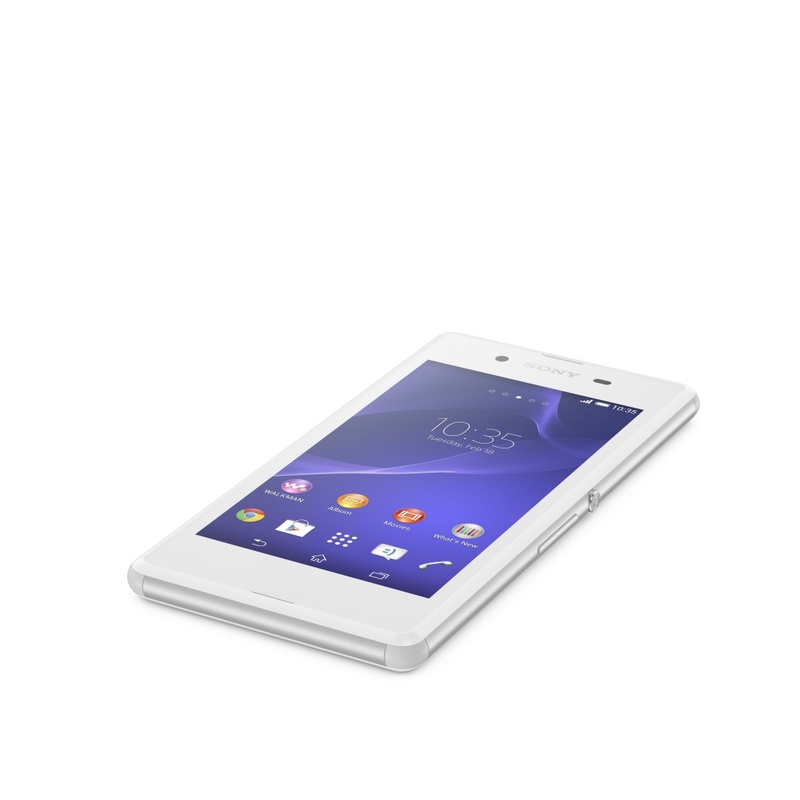 Every detail of Xperia E3 is made to set you apart, and it incorporates cutting-edge technology and exclusive features from our Z series for continuous fun experiences. The 5 megapixel camera with HDR allows you to capture stunning photos even with back light and to record HD videos. Creative camera apps such as Timeshift burst and AR effect take your photos beyond the same old, tired filters. Download new AR fun to mix reality with 3D effects that change as you move the camera. 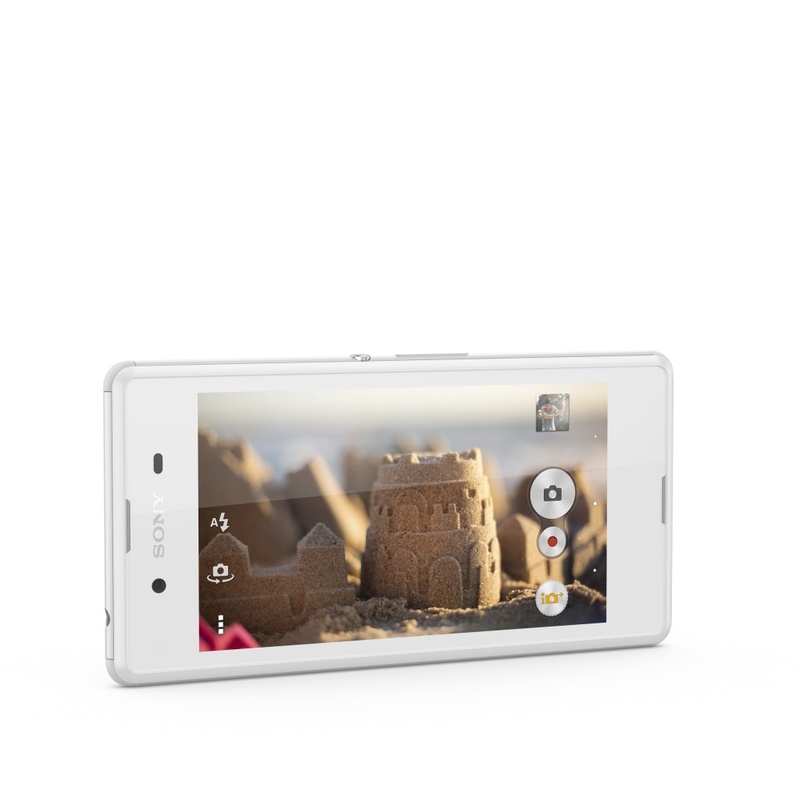 Share your videos live to Facebook via the Social live app or to YouTube via the Live on YouTube – by Xperia™app. Taking the power of control to the next level, E3’s ’shake to start’ app lets you customise shortcuts to any app. With a simple flick of the wrist you can launch or open Facebook, making accessing your favourite apps easier than ever. The ‘shake to start’ app allows you to control your phone – and impress friends – in all new ways. 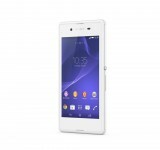 Xperia E3 will come pre-loaded with Sony’s latest media apps offering instant access to a world of music and movies through Sony’s Music Unlimited and Video Unlimited services[i]. 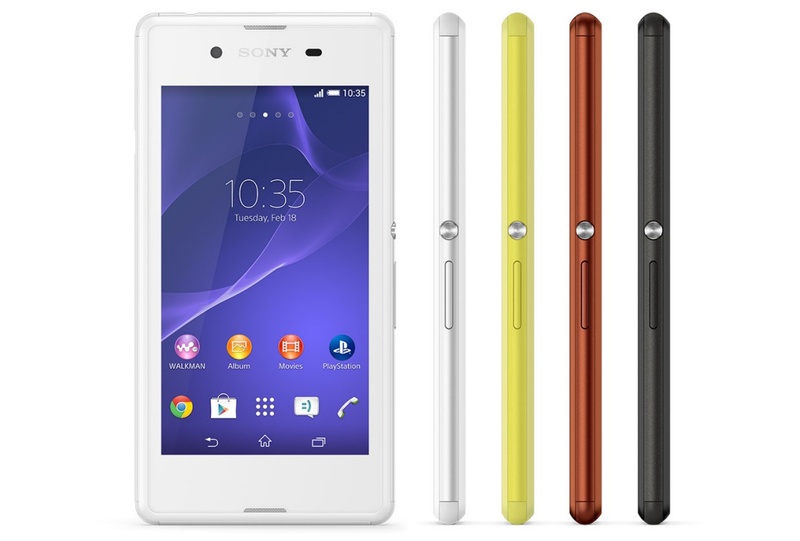 Additionally in selected markets, Xperia E3 will come with an exclusive entertainment package including a 30 day Premium subscription trial of Sony’s Music Unlimited* cloud-based digital music service and three blockbuster movies from Sony Pictures including The Amazing Spider-Man 2, Captain Phillips and Ghostbusters. 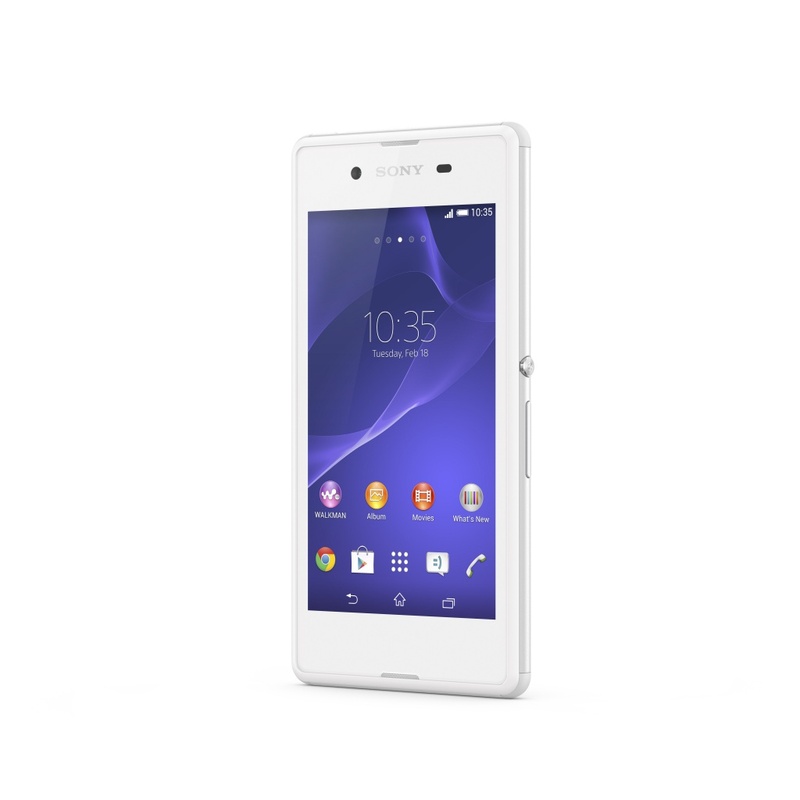 Xperia E3 features the advanced Qualcomm®Snapdragon™ 400 processor3 with quad-core 1.2 GHz CPUs and 4G LTE capabilities allowing you to load all your movies, music and games instantly without any irritating interruptions. 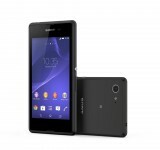 And of course with Xperia E3 connecting to 4G networks, downloading, surfing and sharing is faster and smootherthan ever. 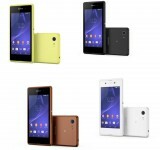 Experience all of this stunning entertainment on Xperia E3’s generous 4.5” display with Sony’s leading TV technology and IPS for wide viewing angles, while its long-lasting 2330 mAh battery with Battery STAMINA Mode keeps the smartphone going for 14% longer usage, so you can keep the fun streaming in. 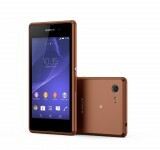 For added flexibility, E3 is also available in a dual SIM variant. 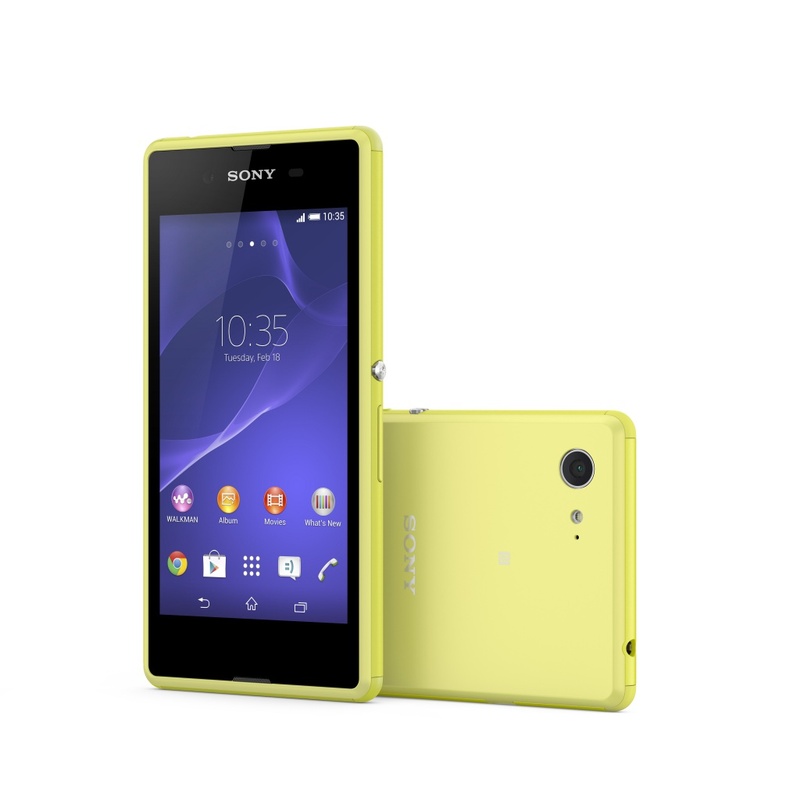 Sony’s dual SIM management technology means that users can keep both SIMs active and never miss a call, even when talking on one of them. With Sony’s broad range of accessories you can also enhance your experiences even further by connecting them to your Xperia E3.SmartBand SWR10 is an innovative life-logging wristband that lets you keep track of everything you do and presents it back to you through a beautiful visualisation in the accompanying Lifelog application. Accelerate your music to the max with BSP10 Bluetooth® Speaker – a portable Bluetooth® speaker with Qi wireless charging, superior sound and premium Sony design. SBH60 Stereo Bluetooth® Headset is a uniquely designed wired and wireless Bluetooth® headset, with call handling and media remote control functionality for everyday use. Xperia E3 will launch globally from autumn 2014.